For more information on colors, sizes, and components, click here. For more information on other bikes in the Foray line, click here. 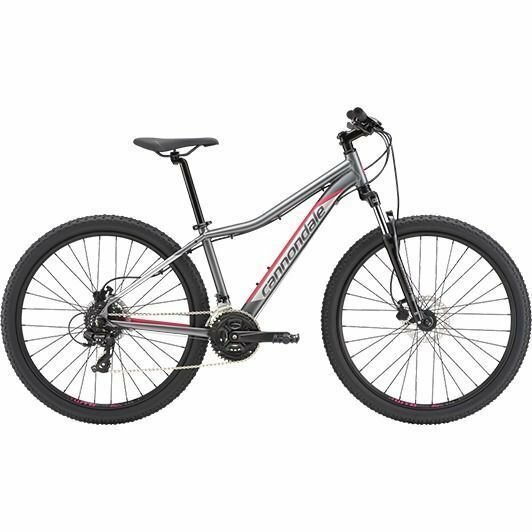 To view all Cannondale mountain bikes we can get you, click here. To view the Cannondale catalog, click here. Foray, SmartForm C3 Alloy, 1-1/8” head tube, rack and fender mounts, 27.5"
Freedom Transition Sport 27.5 x 2.25"